If you’ve been feeling down lately, or need a mood reset this winter… my FREE 30-day #ichoosebeauty Instagram Challenge might be the perfect boost for you. ⁣⁣. 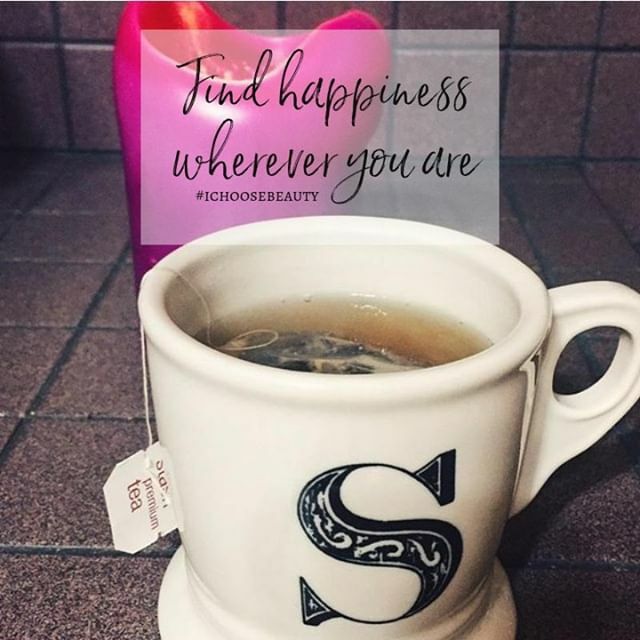 ⁣It’s 30 days of guided beauty treasure hunts to help you find happiness wherever you are. And I’ll be there to support you every step of your journey. Better yet – do it with an accountability partner… and I’ll cheer you both on! ⁣***Please note, if you’ve already done the challenge and want to do it again, it’s now set to start anytime you want. Just contact me, and I’ll make sure you get the email prompts.